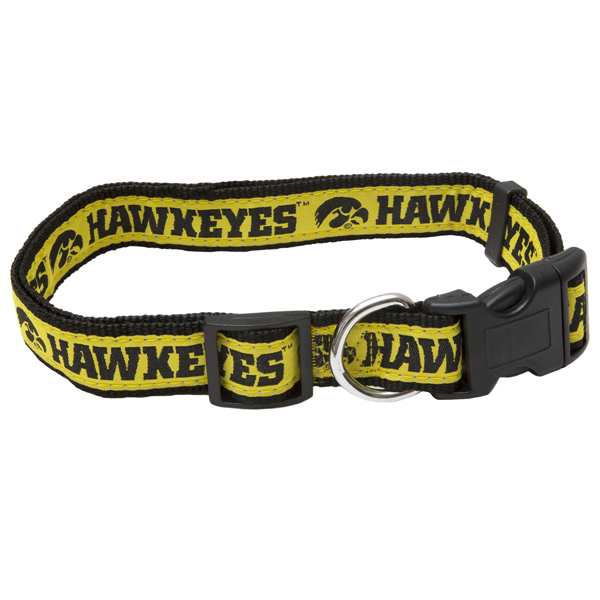 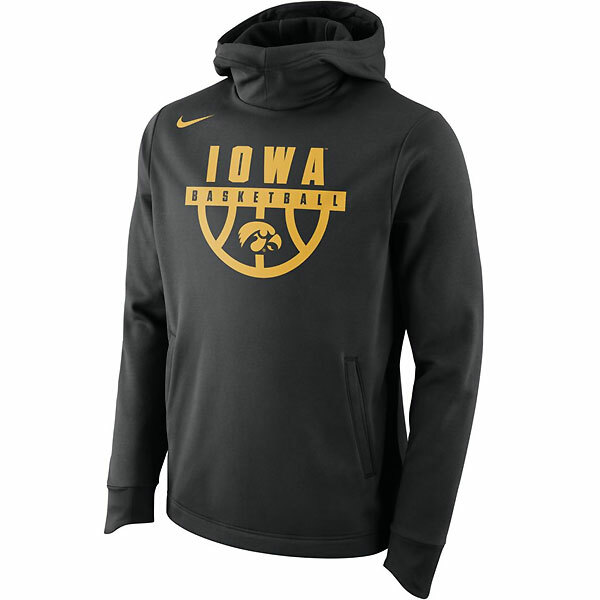 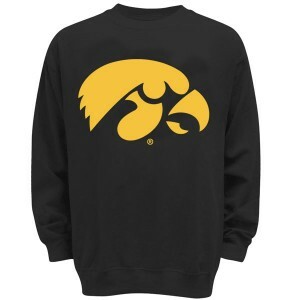 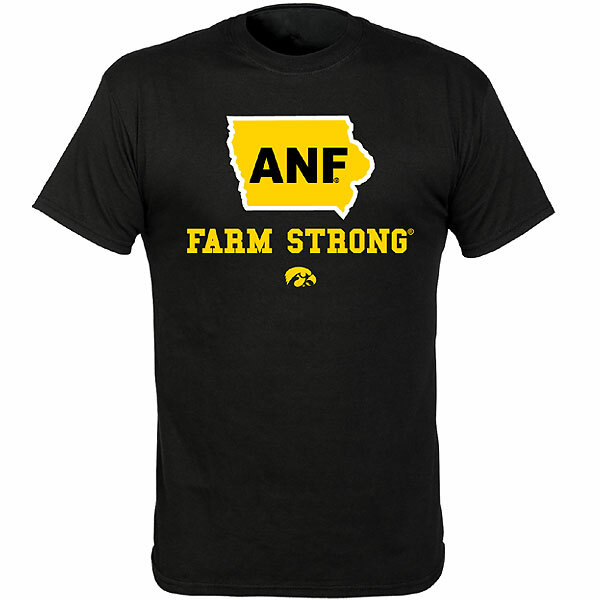 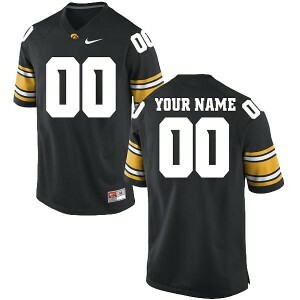 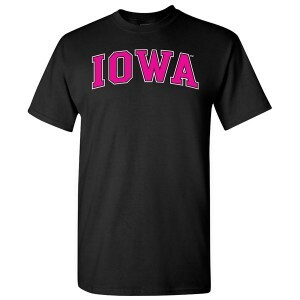 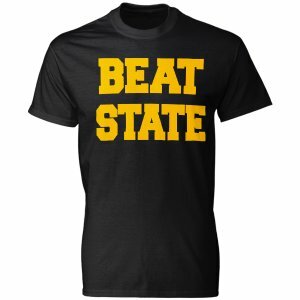 The perfect way to carry those extra things into the Kinnick Stadium on game day. 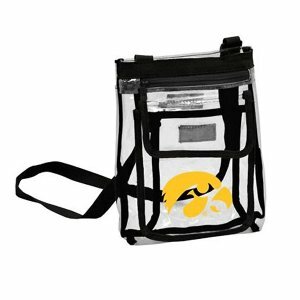 Clear plastic tote displays the Iowa Hawkeyes logo. 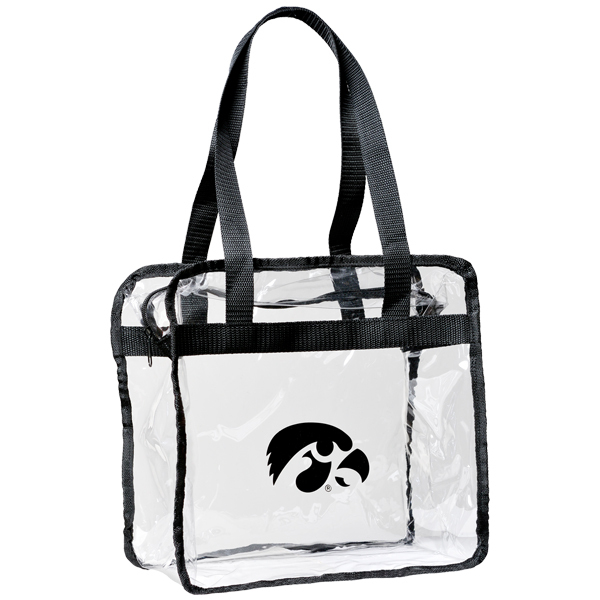 This tote has been approved to carry into the stadium! 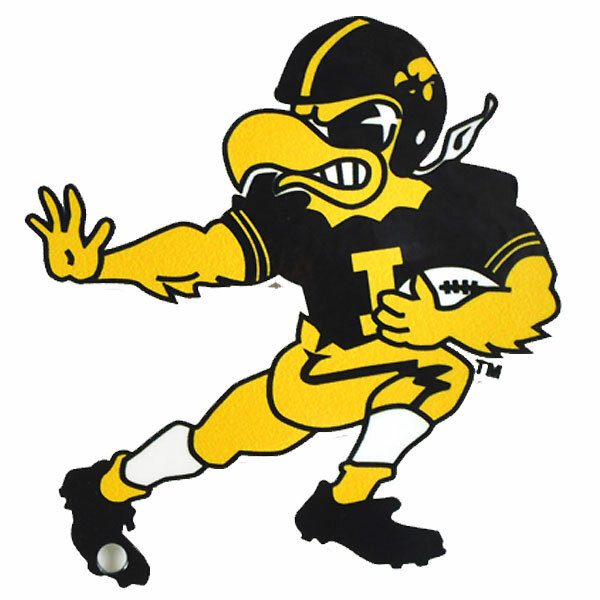 Measures 12" x 12" x 6".